Why Buy A Swimming Medal Holder? In addition to that, don’t forget to get something to put all of your medals on as you earn them. 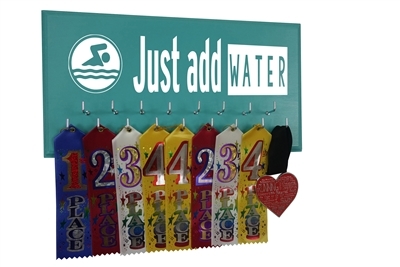 A swimming medal holder is the perfect addition to your room and will allow you to showcase all that you’ve worked so hard to achieve in the sport. 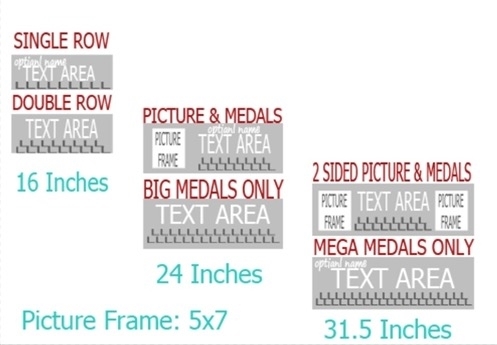 Why should you buy a swimming medal holder? Let’s look at the main reasons. First, a swimming medal holder is a perfect way to keep your medals organized. Think of where they’d end up if you didn’t have a swimming medal holder. Would they be lying on your dresser? Another great thing about a swimming medal holder is that it’s a perfect way to express yourself as well. 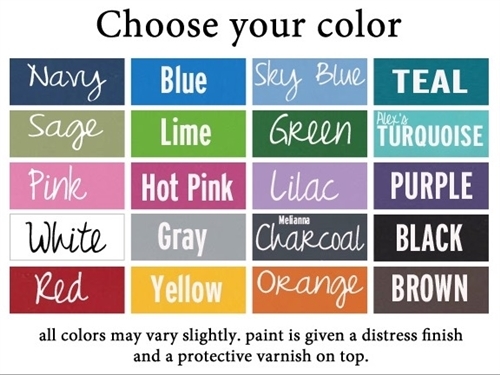 Find a medal holder that allows you to select your own color, your favorite quotes and your size. Finally, a swimming medal holder is a great way to give yourself a boost of motivation. When you see all your medals hanging there, you’ll be reminded of all the great things you’ve done so far in the sport. So don’t overlook this great piece of equipment either. 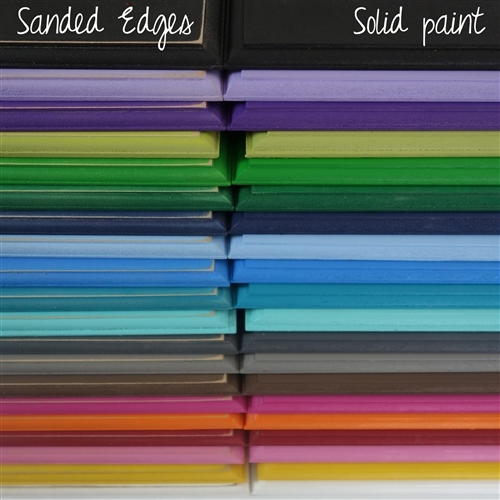 Browse our wide selection of high quality medal holders and pick one up today.